We have always had lots of questions. Where do we come from? About us? Where we go? nobody has been able to answer them. We have traveled religions, esoteric schools, working groups ... We have traveled to India, to the Pyramids of Egypt, to the Gobi Desert, to the Atacama Desert ... We have read about the Ascended Masters and we have been interested in Paranormal Phenomena, especially in the Contacts of the Third Kind ... but never the answers have come to us, which we have always searched in the depths of our soul and heart. He tells us about our Elder Brothers: Ayaplianos. They never abandoned us and with us they continue to help us so that we can leave and return to our origins. 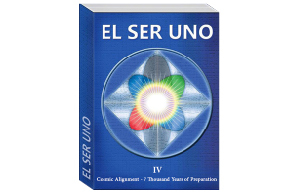 They explain to us in detail how is the functioning of thought-energies and how can we transmute them from negative-sick into positive-healthy. They teach us how we are trained, how many bodies we have and the function of each of them. 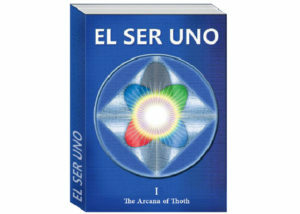 El Ser Uno knowledge are books of Self-Help and Self-Knowledge. It is an arduous and profound work that we must perform, to be able to return and belong to the Universal Energy. The Universe is very orderly, while we do not cure ourselves of the disease: Distortion, it will not allow us to leave and return to our origin. Healing consists of learning to know ourselves, to know how we function, to have the will, courage, courage, perseverance and dedication to reach the energy healing of our thought-energies. If we get to know our Micro-universe, we will know the Macro-universe to which we all belong, because we are his beloved children. 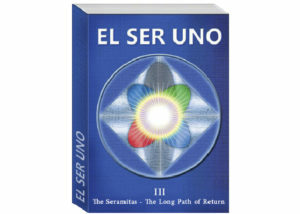 You may wonder ... What is El Ser Uno? 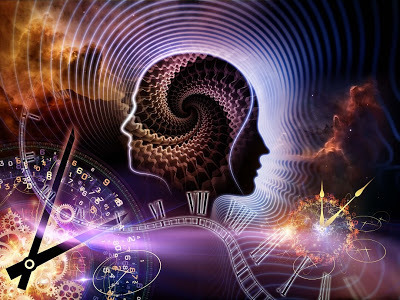 It is an important information transmitted telepathically from the Mental Worlds, they belong to the Sixth, Seventh, Eighth and Ninth Dimensions, they are realities parallel to our third dimension. When we refer to The Mental Worlds, we are talking about The Universal Mind and the beings that inhabit these realities, which have the mission of transmitting a knowledge that includes, from the beginning of the universe to the future of the planet, knowledge that the Earth began to receive from the time of Lemuria and Atlantis.